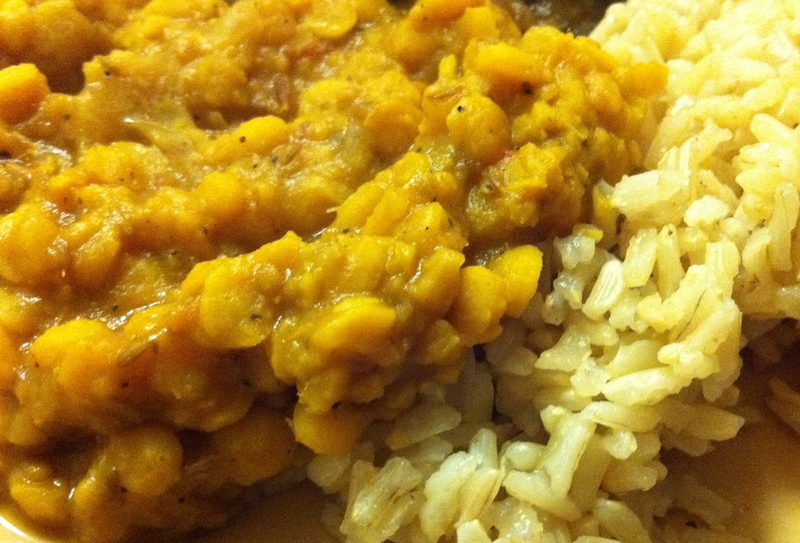 I love Indian daal, but for some reason, always thought it was very complicated to make, and based on the recipes I came across, never had the right ingredients already at home. I made this last night, and it was incredibly easy, and delicious. 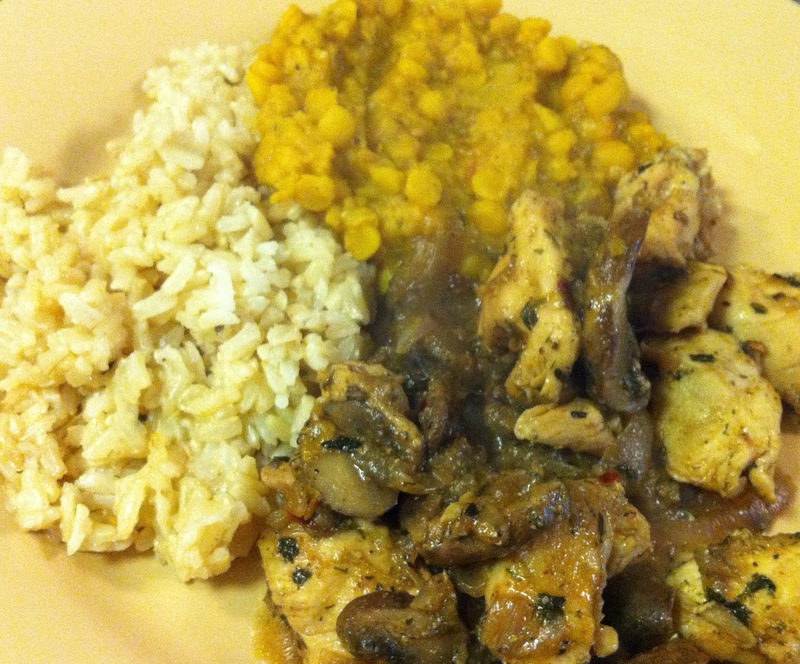 I recommend serving this over brown rice (I also like it with a protein - see "Indian Style Mushroom Chicken".